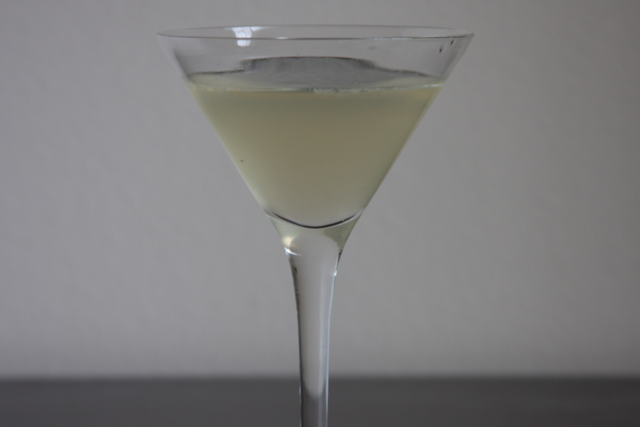 A long time ago, the daiquiri was the cocktail that introduced me to cocktails, the flavors, though complex, are sweet and largely non-threatening, making the daiquiri an excellent beginner cocktail for any aspiring enthusiast. And, while I’ve since had enough daiquiris to swear off of the drink entirely, the daiquiri will always remain an unquestioned favorite. 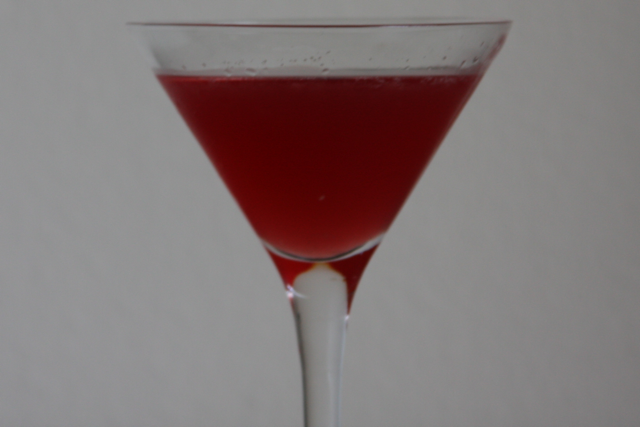 The, somewhat, sweet flavor of the cocktail, and the lingering scars from previous over indulgences, lent to heavy experimentation this week at Cocktail Hacker headquarters. While avoiding the slushed elixirs most people associate with this classic cocktail, we did try several variations. Reese has already posted his now classic strawberry infused recipe, but another enjoyable recipe, as posted on Wikipedia, and apparently recommended by Embury himself, involves the substitution of some, or all, of the simple syrup with grenadine. Reese and I both found this cocktail to be well balanced with a strong, though not overpowering, emphasis on the flavors provided by the rum. The demerara syrup also adds a nice bit of complexity to the overall cocktail.